Need power? 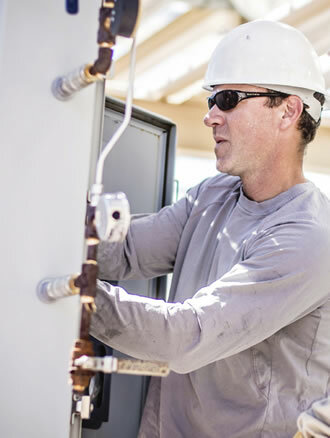 Our trusted teams of electricians can design, install, and maintain electrical systems big and small. We’re here when the lights go off, too, with 24/7 emergency service and remote monitoring. Get started with a phone call to 844-LOENBRO. All Loenbro technicians are certified to install single and multi-mode fiber optic cable. We install high-quality cables that are optimized to handle difficult cable pulls in oilfields, mines and other complex locations. Get connected fast with our team of experts and industry leaders. 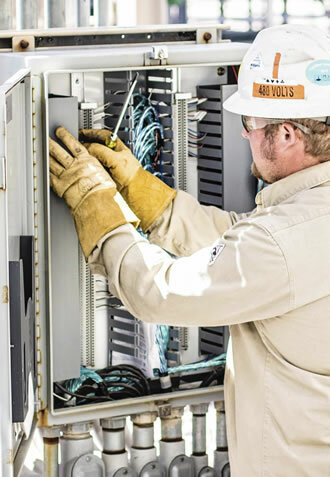 We start turnkey electrical installations with the connection to the distribution line and carry it through the installation of generators, distribution equipment, large electric loads, light switches and receptacles. 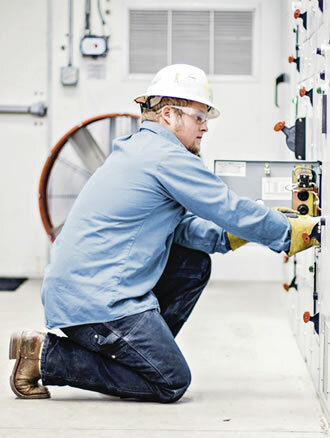 Our supervisors have over 100 years combined experience in electrical installations in many industries. We’ve completed municipal water projects, oilfield developments and facilities at coal and uranium mines. Talk to one of our trained Loenbro team members about how we can help get your project started. Loenbro will build industrial UL508A control panels according to customer designs, but we also have extensive experience helping our customers during the design phase. Before panels leave our manufacturing shop, we perform a factory authorization test to ensure they are operating flawlessly. 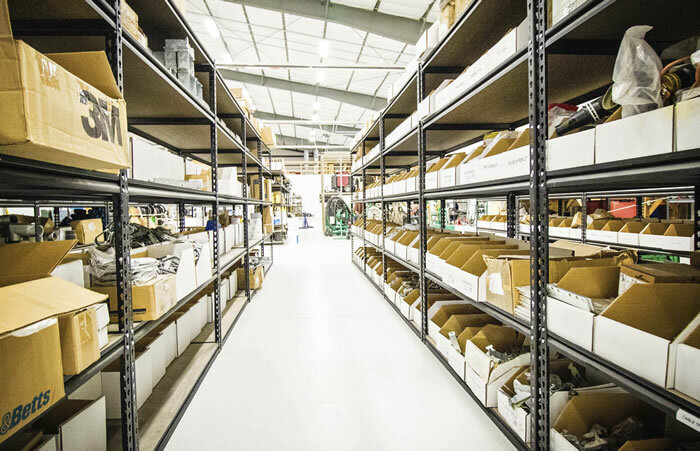 We focus on product quality in all phases of our manufacturing process. For quality fabrication services, trust Loenbro for your next project.